The Law Firm of Jeanne M. Colombo has been in existence since 1980. 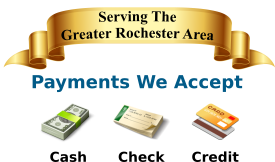 The firm has serviced the entire geographical area of New York State, including Rochester, Monroe County, Livingston County, Orleans County, Buffalo and Syracuse. Having served the needs of thousands of clients, our firm is experienced in many key areas of the Law; paying attention to detail, always focusing on the individual case, and seeking cost effective and positive results. My Law Firm provides strategies that can make a huge difference in our clients’ lives. Our commitment is keeping you informed so that you fully understand each and every step of the process. We pride ourselves on being skilled, but compassionate. My Law Firm deeply cares about the needs of my clients, which include thoroughness in research, analysis, and delivery. We bring our years of service and legal knowledge to the negotiating table providing effective and favorable settlements. Careful attention is given to the development of all facts in the case and the issues involved in the legal situation. Our professional environment demonstrates our commitment to the client’s cause, as well as striving to be friendly, sincere and compassionate when offering our guidance. The Law Firm of Jeanne M. Colombo will provide the personal touch that is needed in difficult times and situations. We pride ourselves in providing easy avenues of communication. My Law Firm pays attention to the detail, and suggestions and viewpoints of our clients. We provide legal service to make a difference in our clients’ lives for the better. My many years of diligence has served my client base well. Our firm prides itself on its integrity, legal skill and dedication. 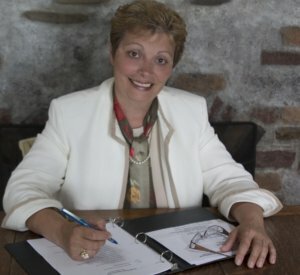 Jeanne M. Colombo’s educational background, consists of a Bachelors of Art in Political Science from SUNY at Empire State College (1975), Masters of Art in Urban Administration at SUNY at Brockport State College (1976) and Law Degree (Juris Doctor) at Syracuse University College of Law (1979), with admission to the New York State Bar in 1980. Our quality professional legal service and personal one-on-one attention is what all clients deserve. 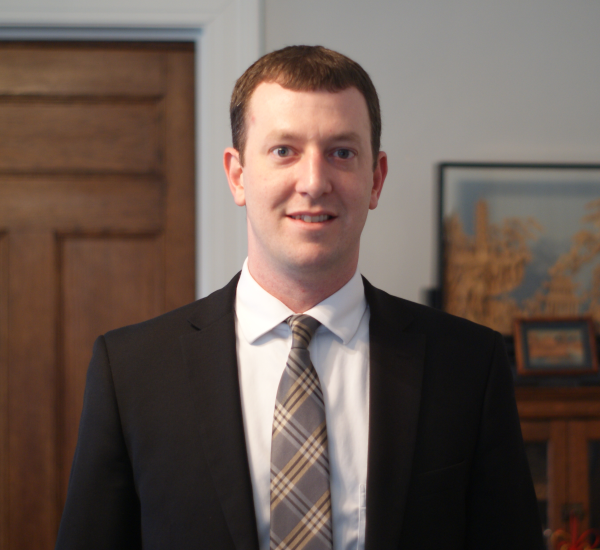 Anthony J. DelleFave's educational background consists of a Bachelors of Science in Criminal Justice, minor in Political Science from SUNY Brockport (2010) and Law Degree (Juris Doctor) from SUNY Buffalo Law School (2014). At SUNY Buffalo Law School, Mr. DelleFave received a concentration in criminal law and was awarded the Robert J. Connelly Award for Excellence in Trial Advocacy.